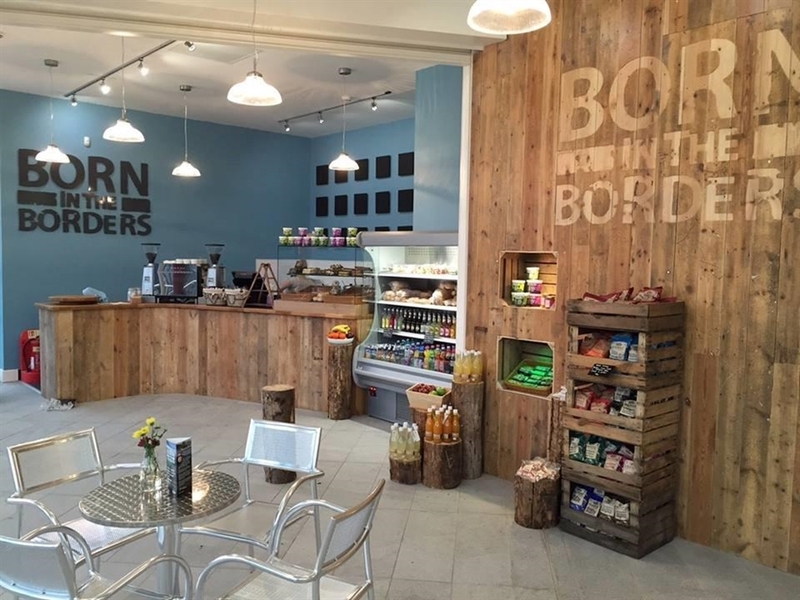 Our café will act as a constantly changing showcase for the very best of Borders produce. 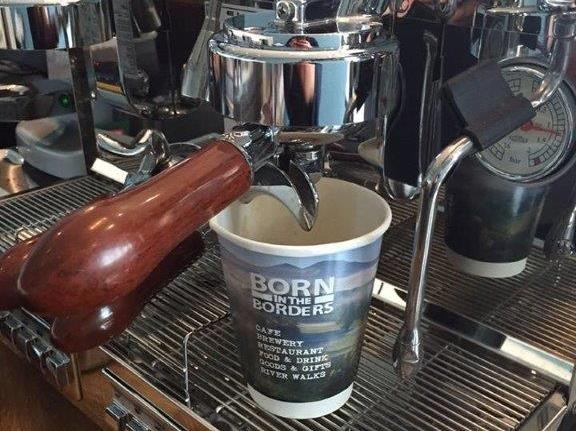 We aim to welcome visitors to the Borders with an amazing experience. 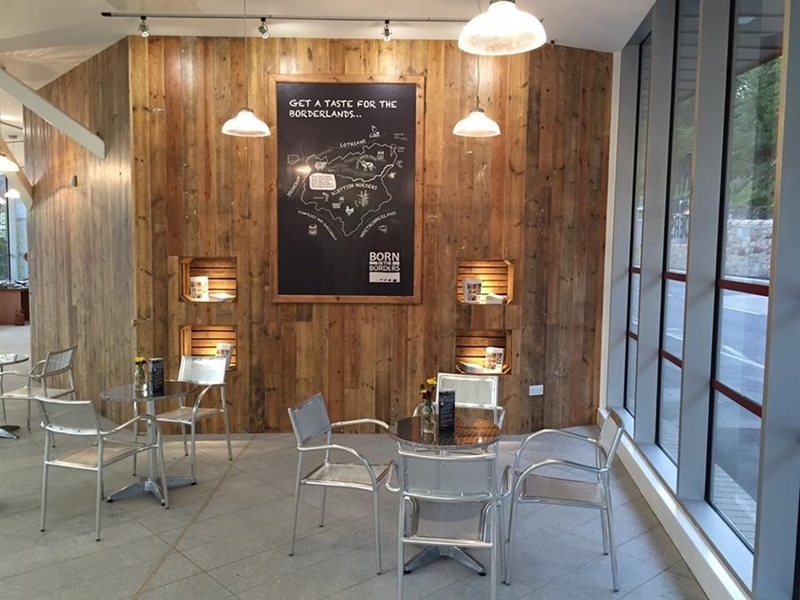 Serving a range of coffees, local sandwiches, salads, soups and cakes.